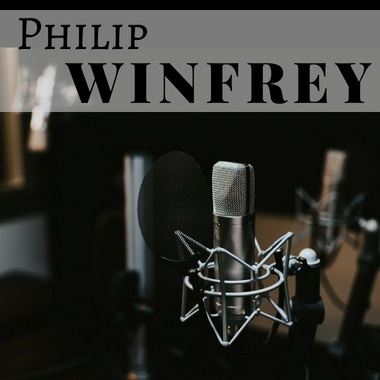 Philip Winfrey of Alabama is a songwriter, producer, and composer with an impressive range of work. His discerning ear and top-notch work ethic allow him to create a variety of film and commercial-ready instrumentals as well as inspirational and feel-good songs in the Southern Rock, Country, and Christian genres. Philip's love for music began in Sound Shop Studios Nashville, where he watched his father capture the very best of legends such as Paul McCartney and Dolly Parton, and was influenced to write music that would move people.